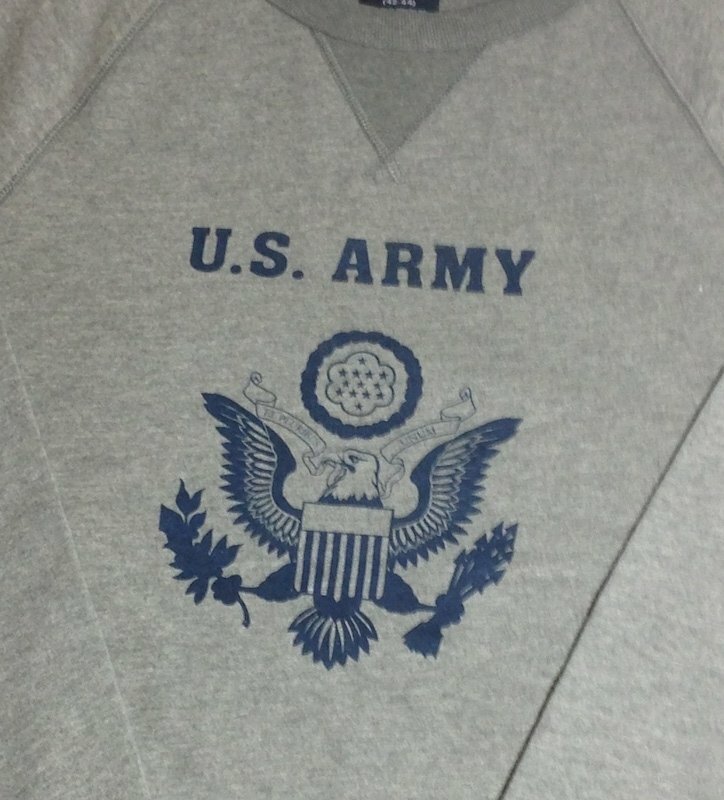 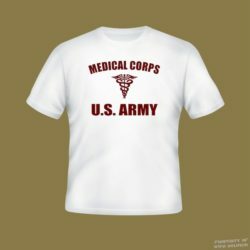 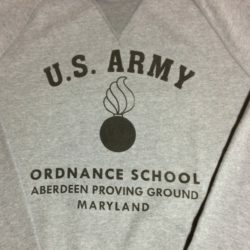 This WWII US Arnt sweatshirt is a reproduction of our US Army WWII PT shirt design, and has the V notch style that was popular during WWII. The Sweatshirt is Gray. 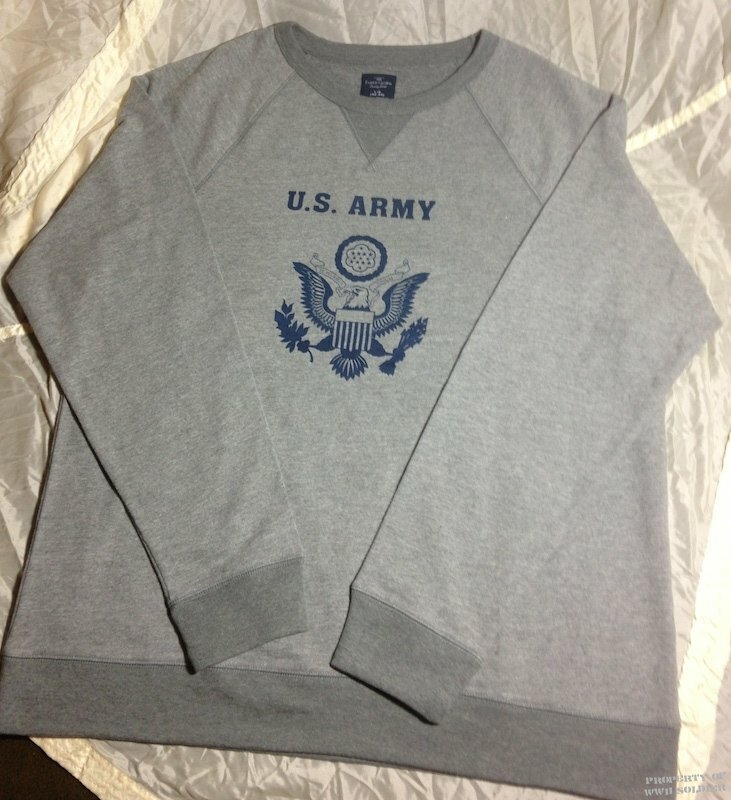 This WWII US Arnt sweatshirt is a reproduction of our US Army WWII PT shirt design, and has the V notch style that was popular during WWII. 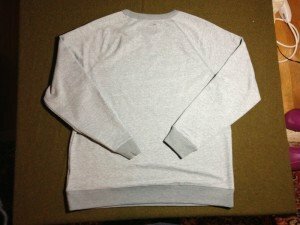 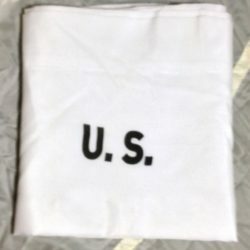 The Sweatshirt is available in Gray or White.